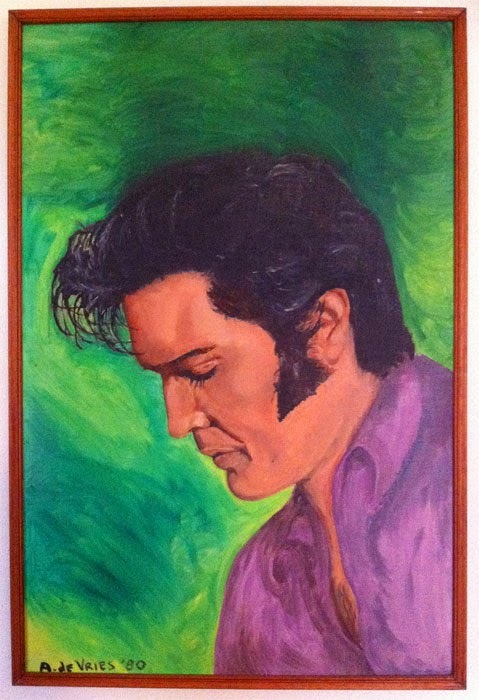 When I was young the only thing I draw and painted were Elvis portraits. Some of them are still around, for example this one. 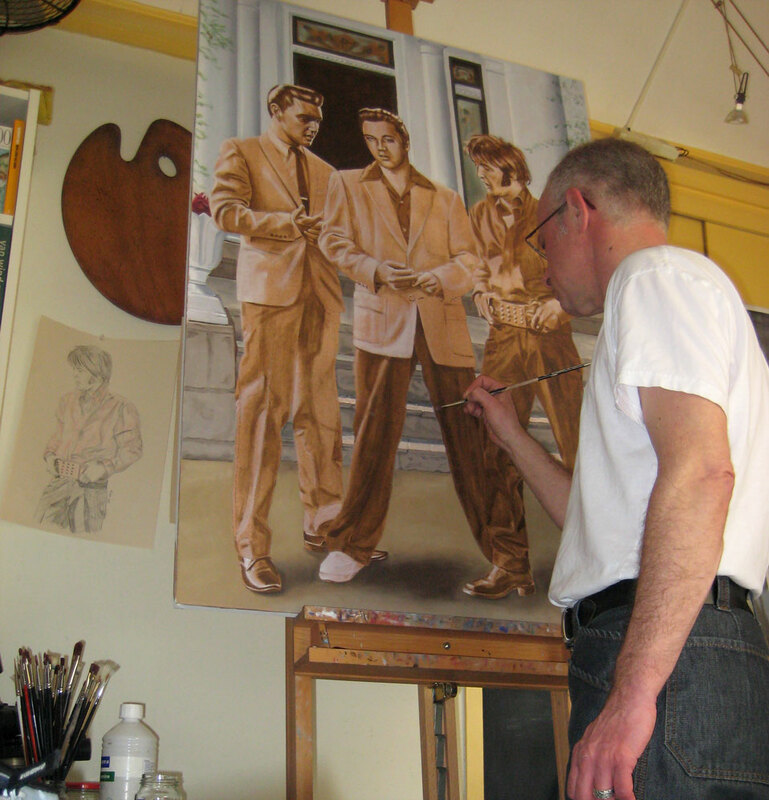 The size of the new painting will be 40 x 40 cm, oil on canvas.